Musicians and producers, here’s your chance to shine over some of the finest vocals in hip hop. 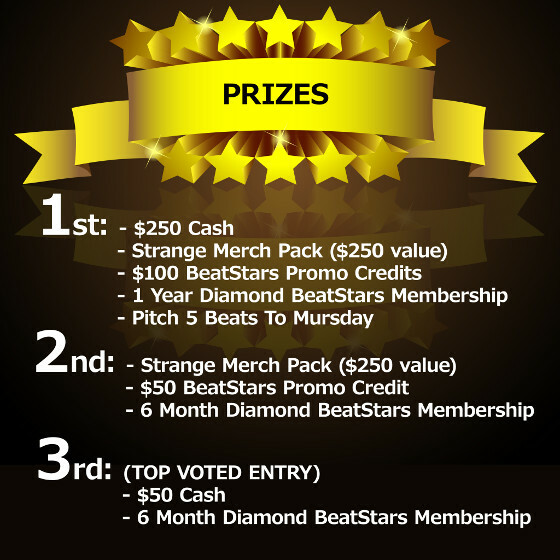 BeatStars presents the BeatStars Remix Contest. 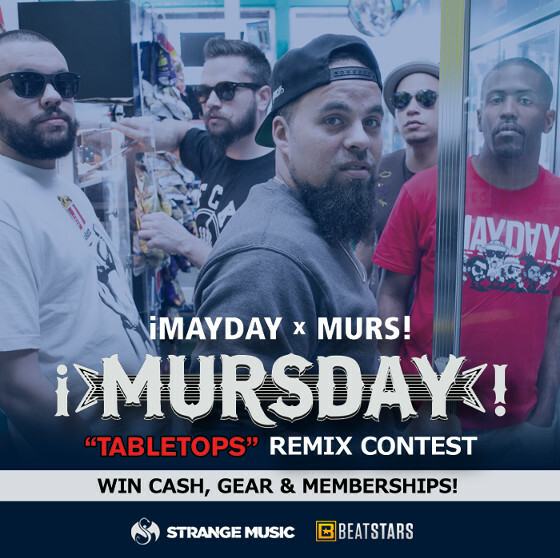 The concept is pretty simple: take the acapella of “Tabletops” from ¡MAYDAY! x MURS – ¡MURSDAY! and give it your best remix. The production can be of any genre: hip hop, electronic, rock…the only limit is in your imagination! What kind of remix would you put over Tabletops?